Here at Costello Insurance, we have been providing superior service to Amesbury, MA families, businesses and individuals for over 60 years. 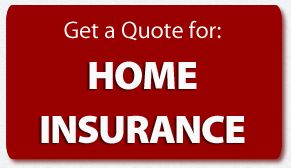 We are a full service insurance agency and pride ourselves on our commitment and dedication to customer service. 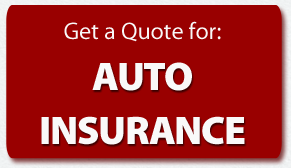 Whether you need auto insurance, homeowners insurance, life insurance or business insurance, we’ve got your covered. With our access to a large roster of the area’s finest insurance companies, we’ll help you choose the protection that’s best for you!